CfP: CMCI PhD conference “World in Flux: Exploring Cultural and Media Studies in a Changing World” June 15, 2018 @ King’s College London (UK). Deadline: April 9, 2015. We are delighted to announce the Keynote Speakers for this year’s King’s CMCI PhD Conference as Professor Anna Reading from King’s College London and Professor Catherine Grant from Birkbeck, University of London (see details below). The one-day conference will be held on 15 June 2018 at King’s College London. This year, the conference venue has moved to Bush House, former headquarters of the BBC World Service (1940-2012) and now part of King’s College London. We could not imagine a better venue to have this year’s theme, “World in Flux: Exploring Cultural and Media Studies in a Changing World”. Without further ado, here is an updated Call For Papers for the conference. Please keep in mind that the deadline for submission of abstracts is 9 April, 2018. The official conference website will be up and running soon, and once all the presenters are finalised, the registration will open. There will be no conference fee. Our world is ever-fluctuating, nothing is static, and these oscillations reflect upon Cultural and Media Studies. The confluence of research and its environment calls for new modes of understanding spanning cultural, aesthetic, socio-economic, technological, political and environmental concerns. Consequently, we are witnessing the development of new approaches and methodologies in Cultural and Media Studies. In navigating new fields of study, stimulating modes of research are emerging. The creative nature of the field invites a wide range of practices that are challenging the borders between art and research. King’s College London, Department of Culture, Media and Creative Industries welcomes proposals for PhD Conference 2018 exploring possibilities for Cultural and Media Studies and how these can help us to understand the fluctuating world we inhabit. We welcome paper proposals as well as alternative modes of presentation such as video essays, performances, creative practice etc. We invite submissions for 15-minutes paper presentations. For alternative presentations there is no time limit, but please provide specifications with your submission. Please send an abstract of 250-500 words and 5 keywords, accompanied by a short biography of 150 words (including presenter’s name and affiliation) by e-mail to cmci-conference@kcl.ac.uk. The same e-mail address is available for questions and queries. Anna Reading, Professor of Culture and Creative Industries at King’s College London, has had an academic and creative interest in questions of human rights, gender and memory with foci that include Eastern Europe, especially Poland, the Holocaust, terrorism, peace and nonviolent struggles for over 30 years. Her work combines academic research with playwriting and storytelling with wider publics. Her current work centres on the ways in which digital media technologies are changing memory and imaginaries in the public and intimate domains. She is examining how these may be used to connect memories and imaginaries of forced migration and resistance from the past and today. 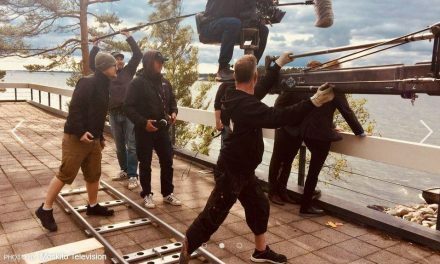 Anna is currently on the Expert Committee for the Development of Creative Industries in Russia and the New East for the Calvert 22 Foundation; and Honorary Visiting Professor at the University of Western Sydney, Australia and an Honorary Research Fellow at the University of Glasgow. Catherine Grant, Professor of Digital Media and Screen Studies at Birkbeck, University of London, has published widely on theories and practices of film authorship, adaptation and intertextuality, and has edited important collections of work on world cinema, Latin American cinema, digital film and media studies, and the audiovisual essay. A relatively early and prolific adopter of the online short video form, Grant is internationally known for her pioneering and award-winning work on the audiovisual essay in film and moving image studies, especially in found-footage, first-person and essay-film forms. 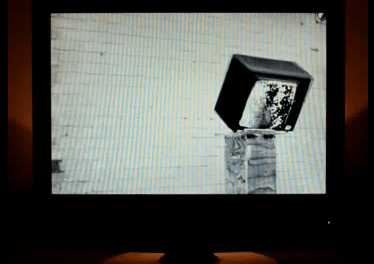 She has produced well over 100 videos to date, dozens of which have been published in online journals alongside her written reflections on these forms and their emergent role in film and media studies, especially in relation to theories of film spectatorship, material thinking, and psychoanalytic object relations. A leading practitioner as well as theorist in the field, her videos have screened at film festivals and film museums around the world. NextCall for chapters: Sports in the New Media Landscape: Community, Participation and Discourse. Deadline: July 1, 2018. CfP: Biannual conference of ECREA Television Studies Section “The Youthification of Television and Screen Culture”. Oct 24-25, 2019 @ University of Groningen (NL). Deadline: May 13, 2019. 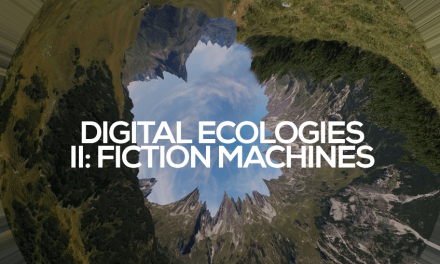 CfP: symposium “Digital Ecologies II: Fiction Machines”, July 16, 2019 @ The Centre for Media Research, Bath Spa University (UK). Deadline: March 01, 2019. 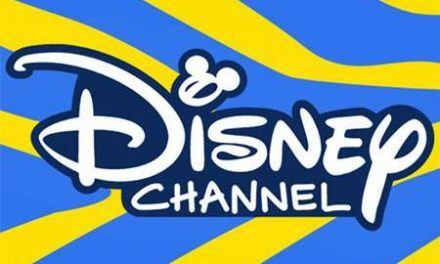 Call for Chapters: edited volume on The Disney Channel. Deadline: May 1, 2018.